Many people with pancreatic cancer will find that they have difficulty maintaining or putting on weight. Nutritional supplements may be helpful to help maintain weight and to ensure that you are getting enough vitamins and minerals. Nutritional drinks will come in either savoury, sweet or neutral (nonflavoured) varieties and can be served hot or cold. Other foods such as fruit and ice cream can be added to make them tastier. 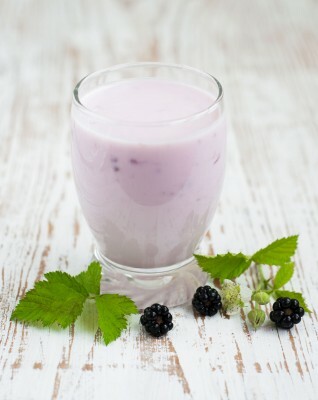 Non-flavoured drinks can be taken on their own or flavourings such as milkshake syrups can be added. Your medical team and dietitian will advise you if they feel you need nutritional supplements on prescription and how often you should take them. Many supplement products have a high sugar content and people with diabetes should seek advice from their doctor, diabetes nurse or dietitian before commencing on a course of nutritional supplements. If you are in doubt about whether you need a nutritional supplement and which one will be best for you, always consult your dietitian or GP.